Simply defined, Numerology is using the birth date and complete name of an individual to unlock the art and control of their lives… and things unknown, such as characteristics and life events. Its roots date back thousands of years, and are found in most cultures throughout history. Unfortunately, many people dismiss it as a pseudo-science, even though it has been taught and studied by some of the most respected mathematicians throughout time. 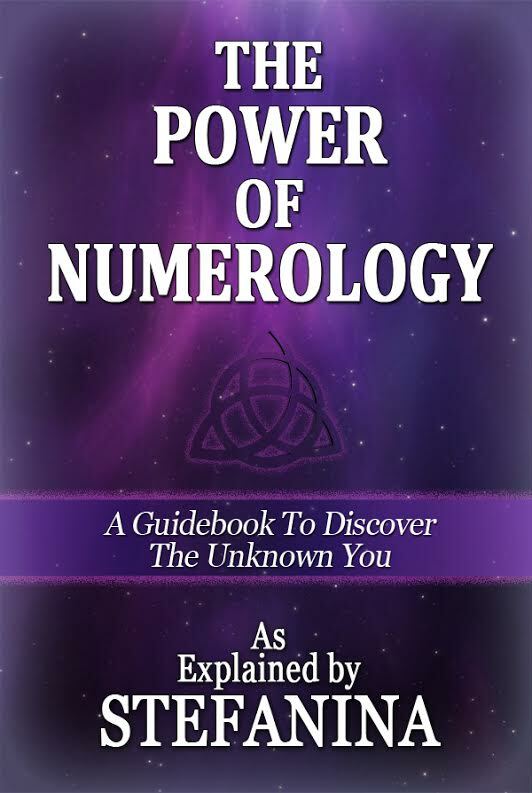 Stefanina wrote “The Power of Numerology: A Guidebook to Discover the Unknown You” because it is most likely the least understood of the metaphysical sciences. With a passion born of revival, she wants the world to embrace its resurgence in popularity – and tap into its power. 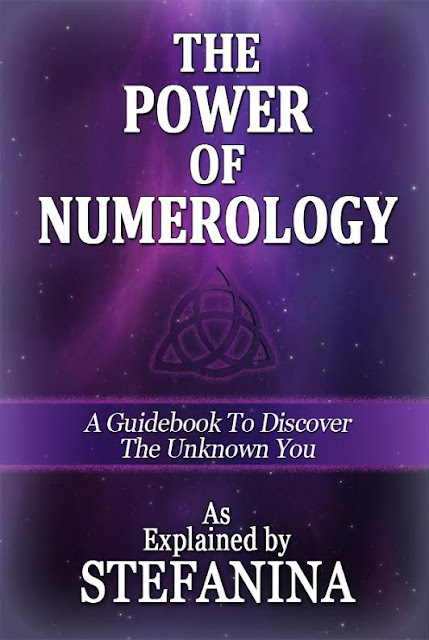 Whether it is a science, an art, or simply a discipline where letters and numbers are converted and become essentially one and the same… the author brings it to life for people who want to understand and recognize concepts such as Life Paths and Master Numbers, and the manifestation of human potential – with a new perspective. 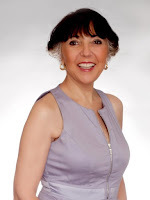 She calls it a 101, a primer, if you will, to bring the first flush of understanding into the fascinating and empowering world of Numerology. Tell the readers a little about you. I am a mom, a business women, a 16 year breast cancer survivor, an intuitive numerologist and a spiritualist. What inspired you to get into Numerology? I was directed by divinity to search for answers on why if there is 1 God there are so many religions, I went to every church to learn and I was lead to the metaphysical world and spirituality. What is Numerology? Numerology is the science of numbers. Numbers as everything in our world is energy and that energy has a meaning and the meaning of numbers reveals who you are. Pythagoras a Greek Mathematician/holy man said it was through divine intervention that he received the information to reveal the meanings of the numbers. Is there anything you found particularly challenging when writing this book? My editor and publisher. My content and all I have learned was easy to put on paper. I didn’t understand the process and I didn’t like the details of putting the book together. What kind of answers can Numerology give me? Who you are. Your hearts desire, your personality, you attitude, you character, your talents, your weakness and what cycle you are in, in the current year so you know if its time to move forward, or reorganize, rest, and be patient. Is Numerology based solely on my date of birth? No your birth name as well as your current name. Can Numerology determine romantic compatibility? Absolutely I advise all my clients to get a compatibility reading before committing to the relationship. Fore warned is fore armed. If there are challenges numerology has remedies. How important is numerology in your life? Can you give us an example of numerology from your day to day living? If the day is in a down cycle and you try to force an issue it will not manifest in the manner you intended. By the same token if you are in an up cycle and you lay back and don’t pay attention to the opportunities before you, you can kinda say you missed the boat. What should people keep in mind once they start to explore numerology? The information will reveal the unknown you, it can validate what you already know or it can totally surprise you. Name one entity that you feel supported you outside of family members. My God. Every time I tried to put my numerology in the background of my life, things for me would fall apart. This is my gift. I must honor it and share with those who are ready to hear. This is the gift God left us when we lose our way, when we are at a crossroads, or something is nudging us and we just can’t figure it out. Numerology will reveal the answers. I grew up knowing I was unique… I began investigating religions, belief systems, and people’s habits about God. I went to every church in sight to satisfy my continual wondering, “If there is one God, why are there so many churches that teach different things? How do you know which is the right one? Once I received my answer, I knew the way to God was through spirit centered thinking, feeling and action-not man made religion. 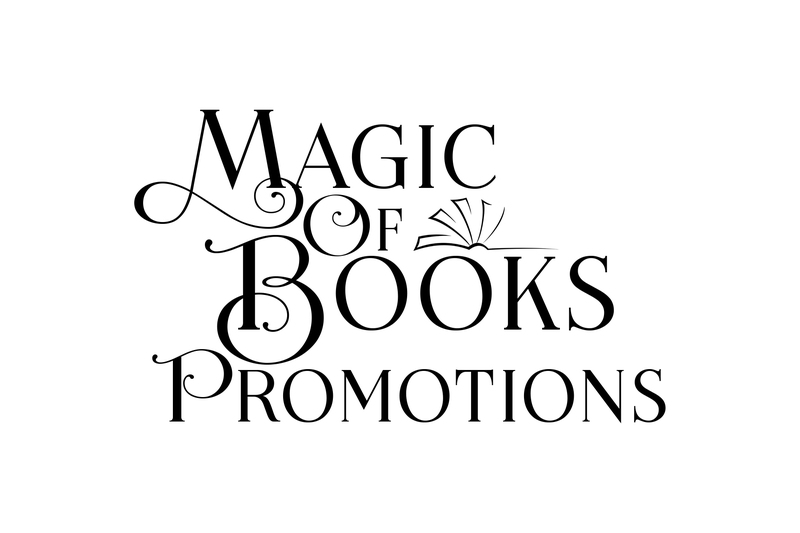 I was blessed, as Spirit put before me metaphysical books I studied, and then shared the wisdom in my business at the time, and later with my clients – just for entertainment. The messages were well received and before I knew it my clients were coming to me and asking questions to help them make decisions in their own lives. Mostly decisions about timing… and numerology is all about timing! Something that began with my own curiosity became my passion to teach and share with others. I paid attention to my own numbers and found the direction in my life, which is leading me to a destination… my heart’s desire; my purpose in this life.